Now that Peter Pan has Henry on ONCE UPON A TIME, Pan can manipulate our characters in new, disturbing ways. Case in point? 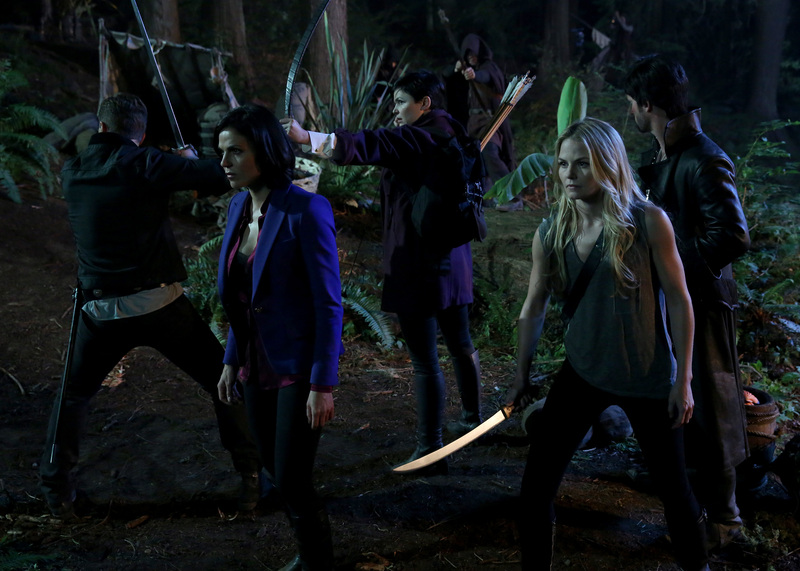 Sunday’s brand new episode of OUAT.